A new partnership aims to mobilise municipalities whilst deploying electric bus fleets, and will begin with Medellín, São Paulo and Mexico City. 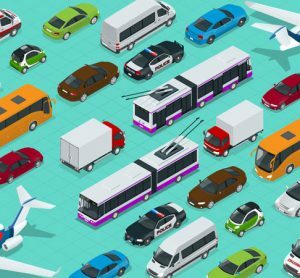 A new partnership, led by C40 Cities and the International Council on Clean Transportation (ICCT) and focused on increasing the deployment of zero emission bus fleets in Latin American cities, has been awarded $900,000 in a global competition for innovative sustainability solutions. 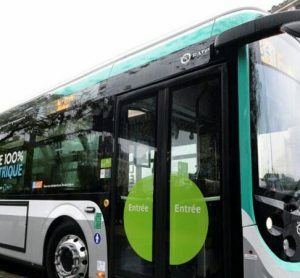 The Zero Emission Bus Rapid-deployment Accelerator (ZEBRA) will support all C40 cities and initially intends to work with Medellín, São Paulo and Mexico City in their efforts to plan, finance and deploy electric bus fleets. Other partners include the World Resources Institute and Centro Mario Molina-Chile, who have been supporting Santiago’s current procurement programme for electric buses. The Inter-American Development Bank will also join as a partner. “This partnership promises to make the air cleaner for millions of people living and working in some of Latin America’s largest cities, reduce greenhouse gas emissions and provide a valuable roadmap to show how cities can accelerate the deployment of zero emission buses in ways done in China and committed to in California,” said Ian de Cruz, Global Director of Partnering for Green Growth and the Global Goals 2030 (P4G), the initiative that is providing the funding and support to the ZEBRA partnership. 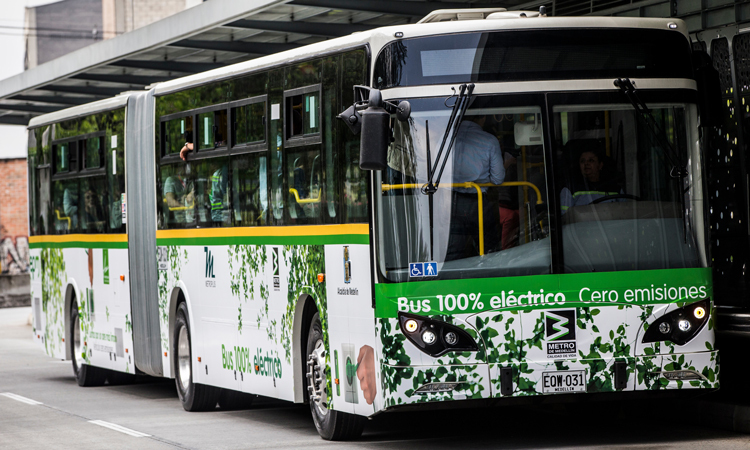 Over the next two years, the ZEBRA partnership seeks to secure commitments from major bus and engine manufacturers to support the growth of electric buses in Latin America through collaboration with cities on vehicle specifications, charging strategies, pilot projects, financing and other steps necessary for fleet-wide deployment of zero emission buses. In addition, it will seek regional financial institutions to commit $1 billion in available financing to replace older diesel buses with electric vehicles. 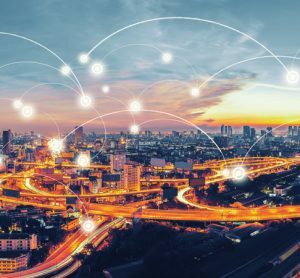 ZEBRA is one of six partnerships selected by P4G to receive scale-up funding and is among 24 partnerships P4G is facilitating in 2018 following a global competition. 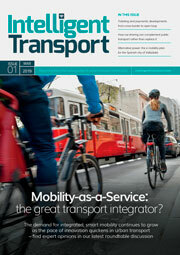 Global demand for electric buses has been growing steadily. Already 26 cities have agreed to C40’s Green & Healthy Streets Declaration, committing to purchase only electric buses from 2025. 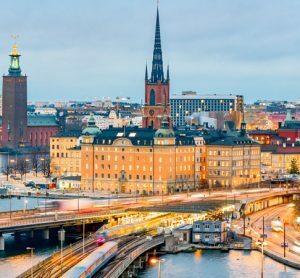 There are more than 80,000 electric buses on the streets of these cities, demonstrating the huge potential market for manufacturers.